"Get There" with Sherpa Commercial! Sherpa Commercial does the heavy lifting and provides professional CRE services allowing our clients to remain focused on their business. Located in Denver, Colorado, Sherpa Commercial Real Estate assists private capital investors, industrial and office tenants & owner-users, and institutional owners to purchase, lease or redevelop commercial properties. 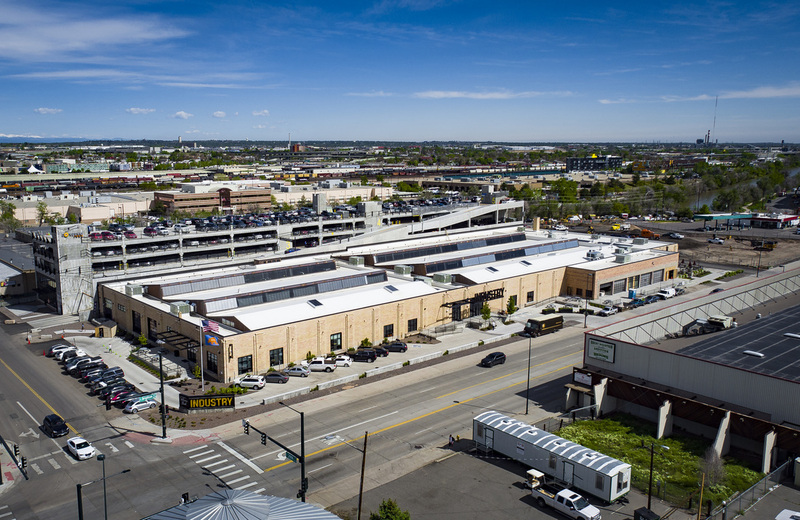 Please visit our Case Studies Page for more information on recently completed projects and sales and lease transactions in the Metro Denver area. The owner of Sherpa Commercial Real Estate, Brady Welsh, is a third generation commercial real estate professional who advises developers, investors, owner-users, institutional owners, and tenants in the development, leasing, acquisition and disposition of industrial and office properties. ​He has extensive knowledge of creative and collaborative office properties, warehouse & distribution centers, manufacturing facilities, vacant land, food production and distribution properties, office and retail properties and investment portfolios. In 2014 Brady earned a Masters Degree from the University of Denver in Real Estate & Construction Management. By concentrating on industry specific advanced coursework in Real Estate Taxation, Sustainability/LEED, Financial Modeling, Commercial Construction Systems, and Development he enhanced his expertise in the industry and his ability to provide value for his clients. Licensed in the State of Colorado, Brady is a strategic resource for clients who operate facilities and own commercial properties in Denver along the I-25 or I-70 corridors and across the country. Brady is also active in NAIOP, the Denver Metro Association of Brokers and served on the Board of Directors of the Colorado State University Alumni Association. In his free time he enjoys spending time with his family, playing golf, fishing, traveling, skiing, and hunting. ​Jeff Dean brings nearly 15 years of commercial leasing, acquisitions and asset management experience to Sherpa Commercial Real Estate. Jeff’s firsthand knowledge of how principals and landlords view structuring leases and acquisitions provides an invaluable resource to Sherpa’s clients when entering into negotiations. Prior to joining Sherpa Jeff was Vice President of Leasing at Corum Real Estate group and spent over 10 years as Director of Real Estate at IBC Holdings, LLC – a Denver-based office and industrial investor and developer. While at IBC and Corum Jeff completed over 1 million square feet of leasing, $100 million in acquisitions and $10 million in development/repositioning efforts on behalf of IBC, Corum and their respective institutional investors. 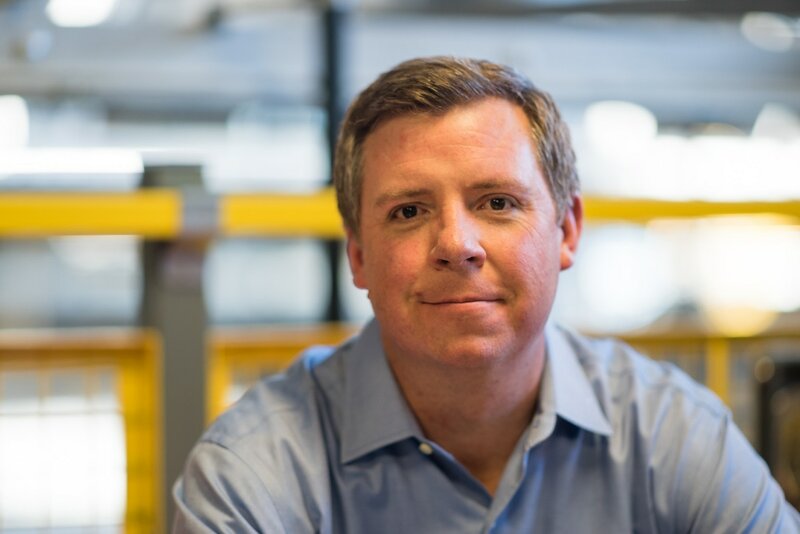 Jeff received a bachelor’s degree in politics from California State University, Chico and a Master’s degree in Economics from the University of Colorado, Boulder. Upon graduation Jeff worked for Real Capital Solutions as a Senior Associate to the CEO as well as a banker for JP Morgan Chase. ​As Senior Vice President of management services for Sherpa, Dan Simpson is responsible for the oversight of a multi-building portfolio modern office projects over three states working directly for Developers & Owners. With over 22 years of commercial real estate experience, Dan offers extensive corporate institutional experience and has worked with clients ranging from local ownership and private equity clients to major institutional clientele. Dan ensures client goals are met – or exceeded – on all assignments, serving as a client liaison with respect to property operations, portfolio assessment and administration. Additionally, he provides expert knowledge in management and operations, including expense reduction, strategic staffing and development of operational efficiencies. Prior to joining Sherpa, Mr. Simpson was with Newmark Knight Frank where he was the Director of Management Services and oversaw a 6.5M sf portfolio and was responsible for business development. Prior to Newmark Knight Frank, Mr. Simpson was with Clarion Realty Services, where, in addition to his portfolio duties, he was responsible for implementing a 10 million-square-foot rollout of Clarion Partner's energy management platform across the U.S. in conjunction with MACH Energy. He has worked for a diverse group companies throughout his career, including Clarion Realty Services, CBRE, Allright Parking, and Lockheed Martin Company; and his varied asset management experience includes award winning assets Plaza Tower One and the FBI Building, and Waterview I-IV, INDUSTRY Denver and INDUSTRY RiNo Station. Dan is a member of Building Owners and Managers Association (BOMA) and serves as a Board Member and Chair for the Legislative & Governmental Affairs Committee for BOMA, he is a LEED Accredited Professional, licensed community manager (CAM) and a licensed real estate broker in the State of Colorado. He earned a Master of Business Administration degree in international trade from Texas A&M International University and also holds a Bachelor of Arts degree in language from Adams State University.